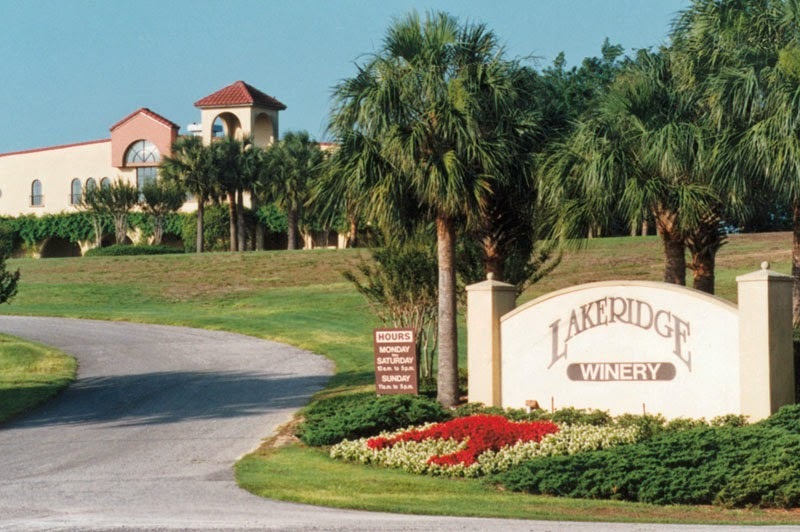 Lakeridge Winery & Vineyards is located in Clermont, just a 40-minute drive from Remy's Refuge. 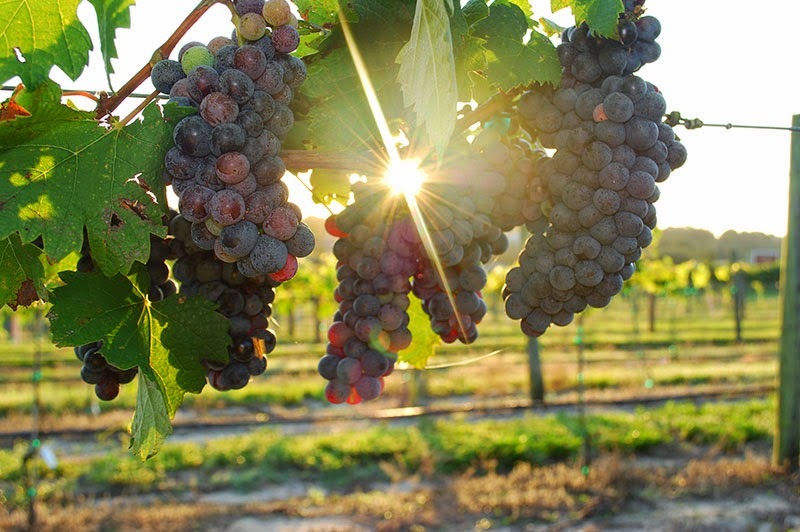 Muscadine and hybrid grapes grow on a 127-acre property of rolling hills. Complimentary tours are offered every 30 minutes Mondays through Saturdays from 10 am until 5 pm and Sundays from 11 am until 5 pm. 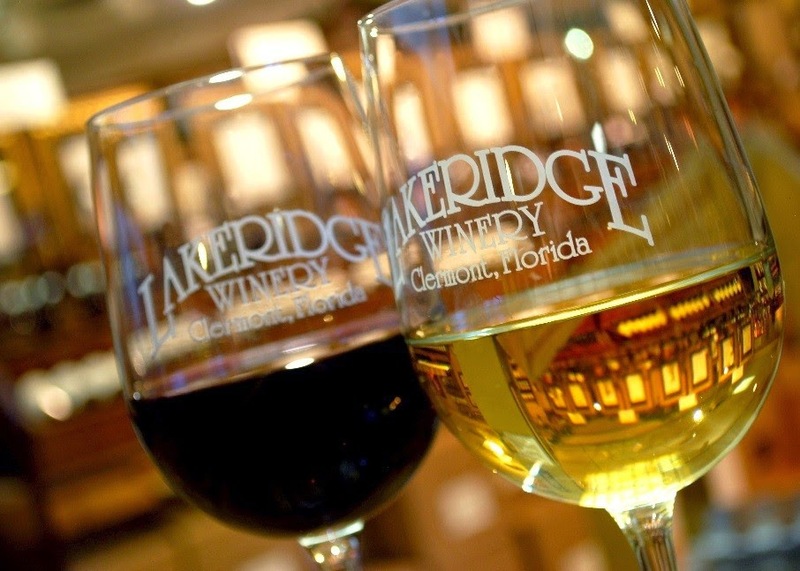 Wine tastings allow you to taste a selection of award-winning wines. 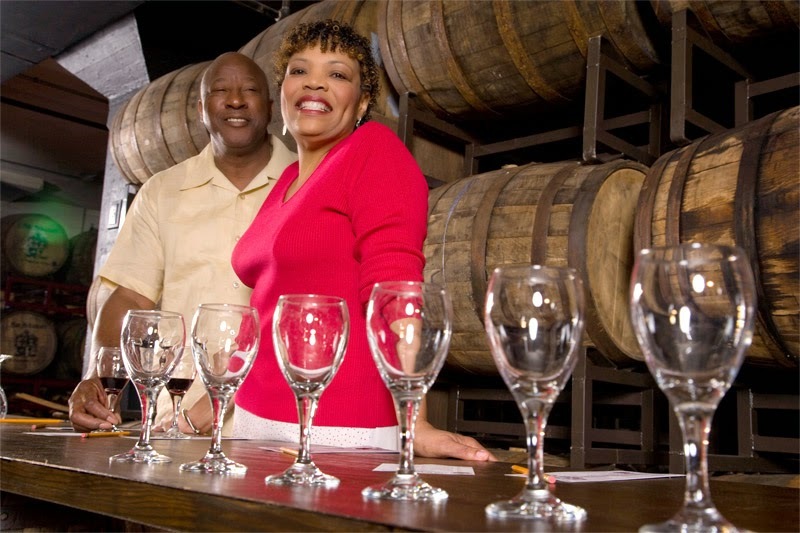 The winery tour together with the wine tasting lasts approximately 45 minutes. After the tour and tasting, you can visit the shop to take home a selection of wines and other local treats! 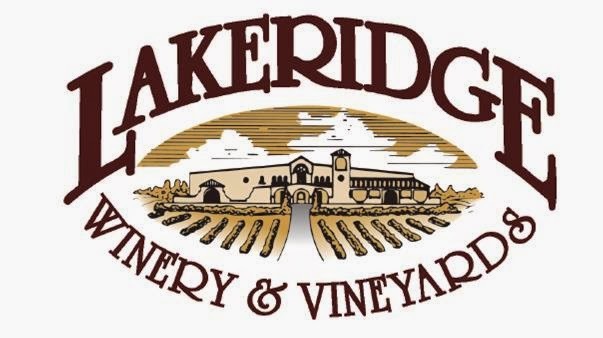 Visit the Lakeridge Winery website here.